The Internet offers you the possibility of accessing large car sales markets. Without leaving home and in a few minutes, you can know all the details of the car, see images, read the comments of sellers and compare the products on Best Used Car Websites. However, you must know how to filter the information well and know the procedures necessary for the operation to be successful. We explain how to buy a used car online. In the portals specialized in the sale of cars on the Internet you can access a wide range of cars, but do not rule out visiting generalist online shopping sites, as you can find interesting products. In addition to buying, you can also sell your car online. 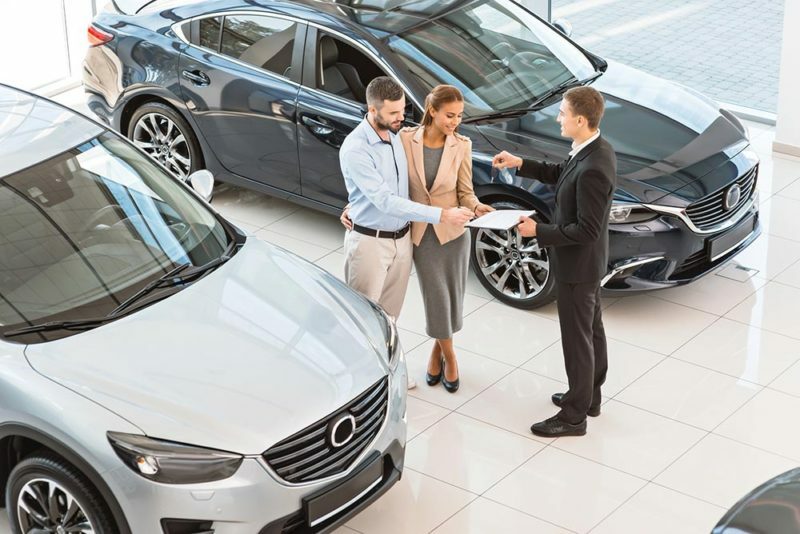 The ideal ad to buy a car online is the one that has a good amount of images and that these are of quality, as well as a complete text written by the seller, that is, not a mere data sheet. That includes a contact phone and not just an email also gives more confidence. Once you have chosen the model you want, get in touch with the seller, better by phone. This will allow a more personal treatment and know something more about the person to whom you will buy the car for its nuances of voice. Concert a personal visit to be able to check the car. If you have an acquaintance who has mastered mechanics, go with him so that he can evaluate with more arguments if he makes up for buying this car online. Do not make a decision on the first visit and ask all the questions, even if you can come to seem heavy. A cheap car bought on the Internet can turn into the worst investment if you have to take it to the mechanic every day. 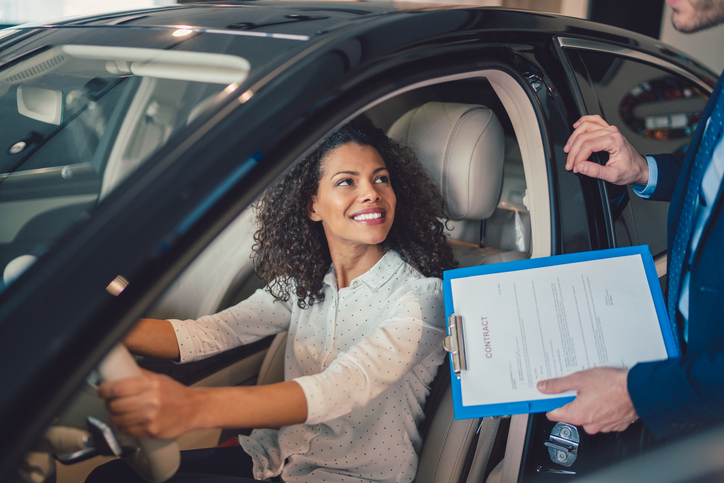 When you make the decision to buy the car online, you have to sign a sales contract with the seller. You must have at least one copy of this document, as well as another copy of the seller’s ID. With these documents and proof of having paid the Tax on Patrimonial Transmissions, which varies according to the Autonomy, you must go to the Directorate General of Traffic to make the transmission of the car. From then on, all responsibility for the car rests with you. If you hire an agency, you will not have to deal with all these procedures, but buying the car online will be more expensive.